Up to 14 people have reportedly been injured in a knife attack in the northern German city of Luebeck, local media reports. Police managed to detain the suspected attacker following what was described as ‘carnage’ by witnesses. 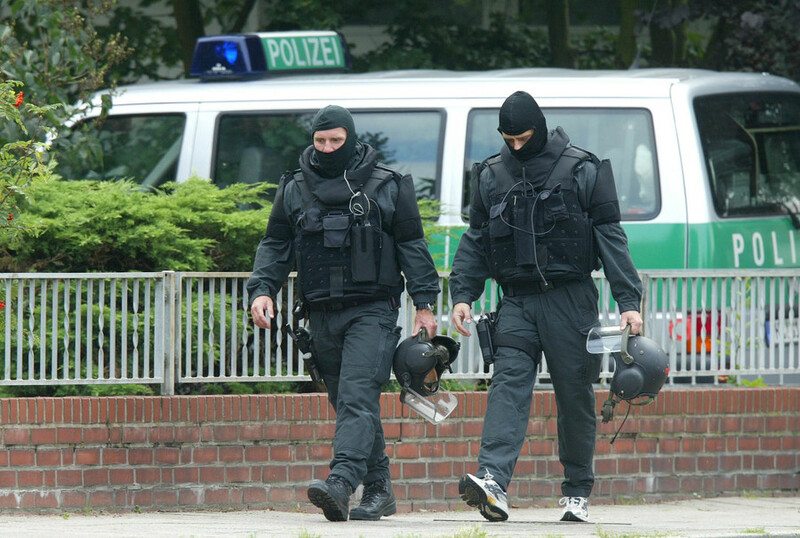 The incident happened in Luebek’s district of Kuecknitz. People "jumped out of the bus and screamed, it was terrible, and then the injured were taken away,” an eyewitness named Lothar, who lives next to the scene, told Luebecker Nachrichten (LN). Es hat in #lübeck#kücknitz einen Vorfall in einem Linienbus gegeben. Dabei wurden Menschen verletzt. Es wurde niemand getötet. Der Täter konnte überwältigt werden und befindet sich in Polizeigewahrsam. Wir sind weiterhin vor Ort und berichten auch hier weiter. “It was carnage!” she added. The perpetrator was successfully detained and is now in custody. However, law enforcement stopped short of providing any details about the his identity. Local news outlets describe him as a male of Iranian origin and in his 30s. The perpetrator allegedly attempted to flee the crime scene. However, he was promptly apprehended by a nearby police patrol. It is understood that the man also left a “smoldering backpack” in the bus but the fire was promptly extinguished.